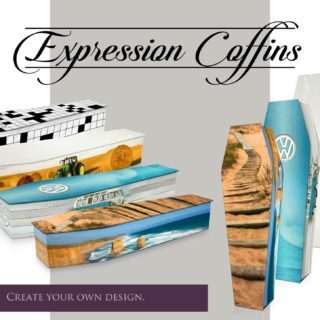 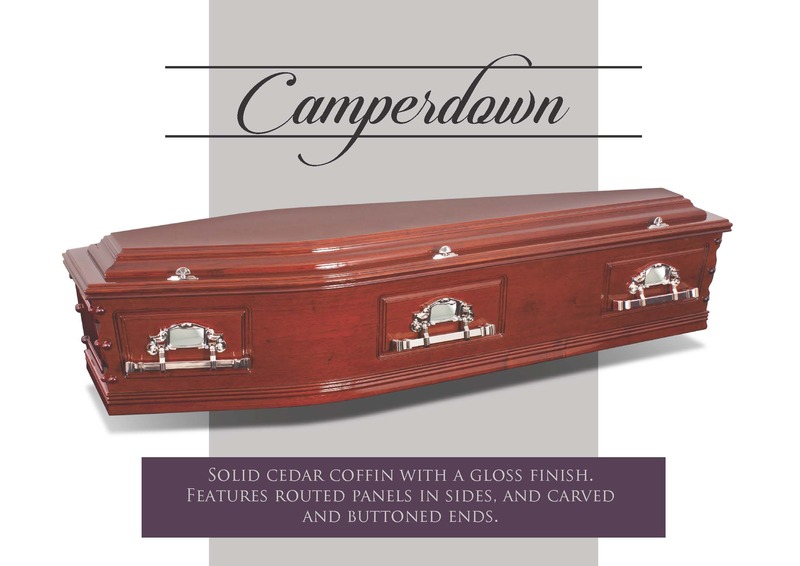 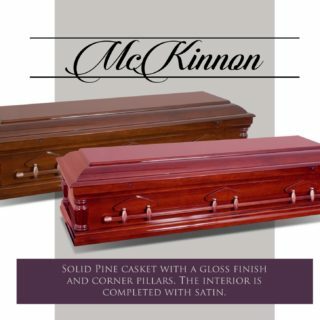 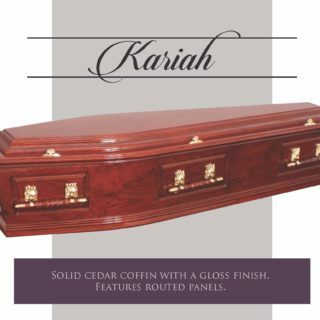 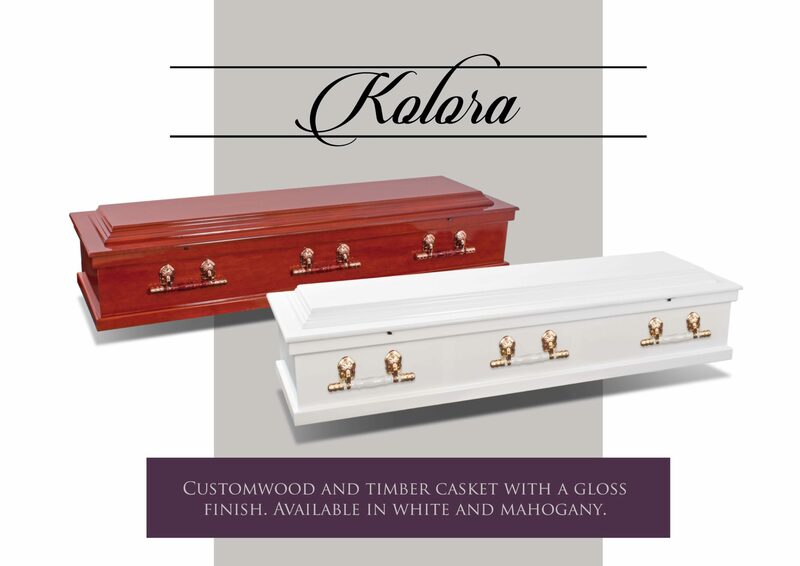 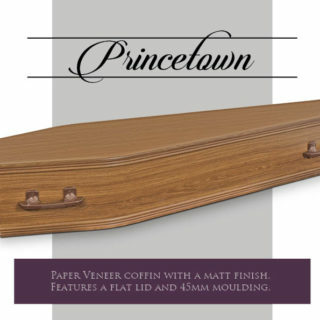 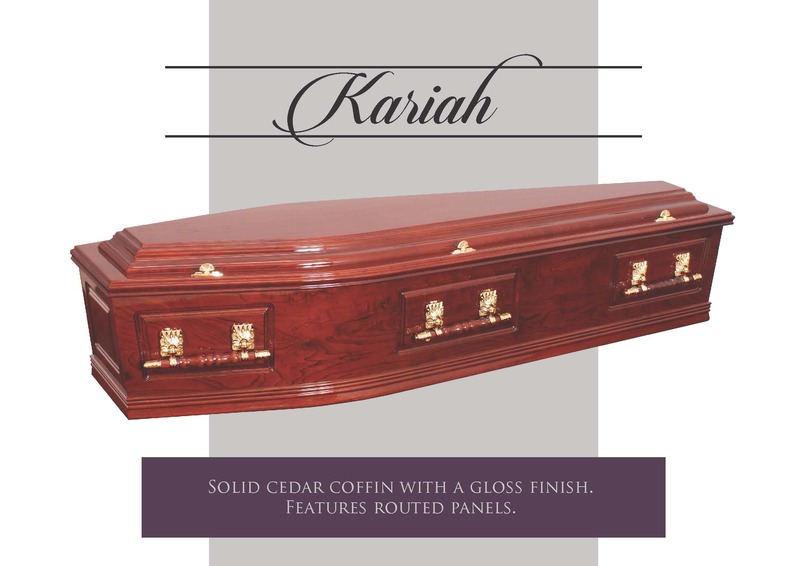 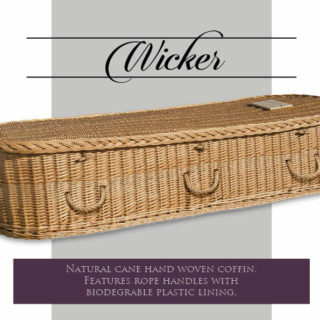 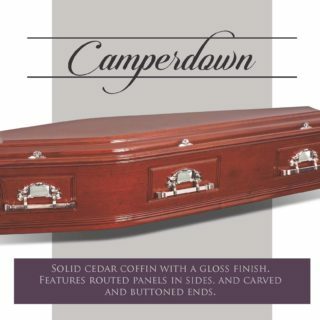 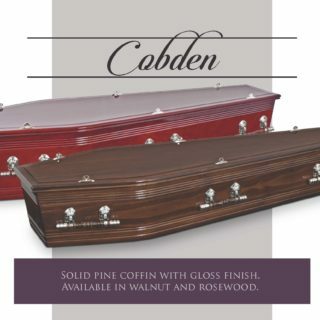 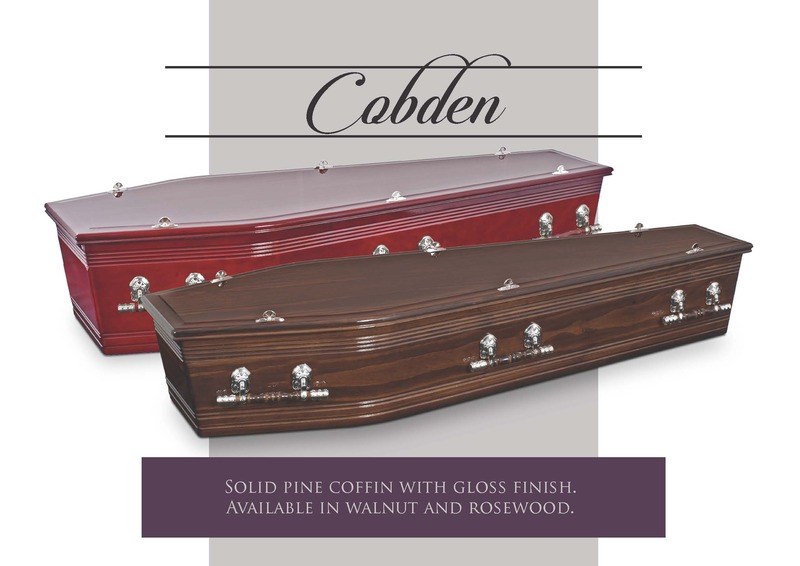 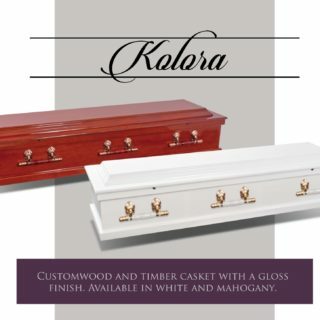 Macqueen’s Funerals has a selection of fibreboard and timber coffins, and caskets to choose from. 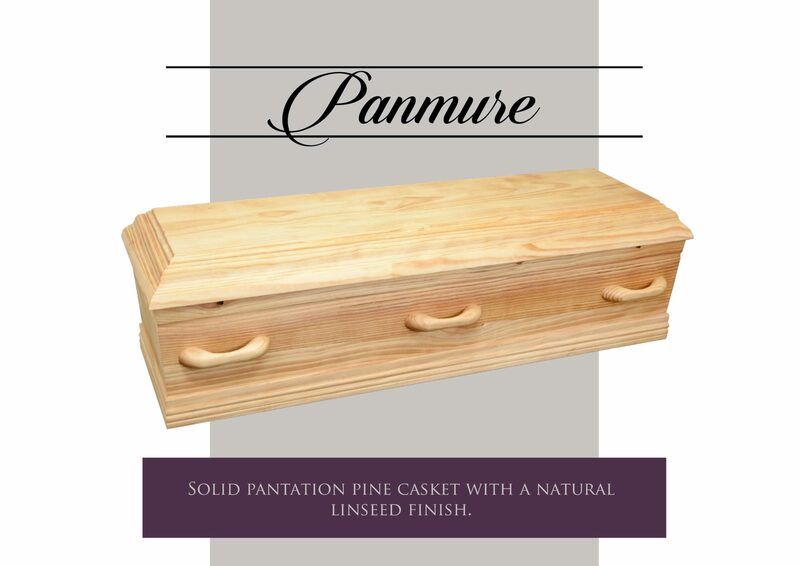 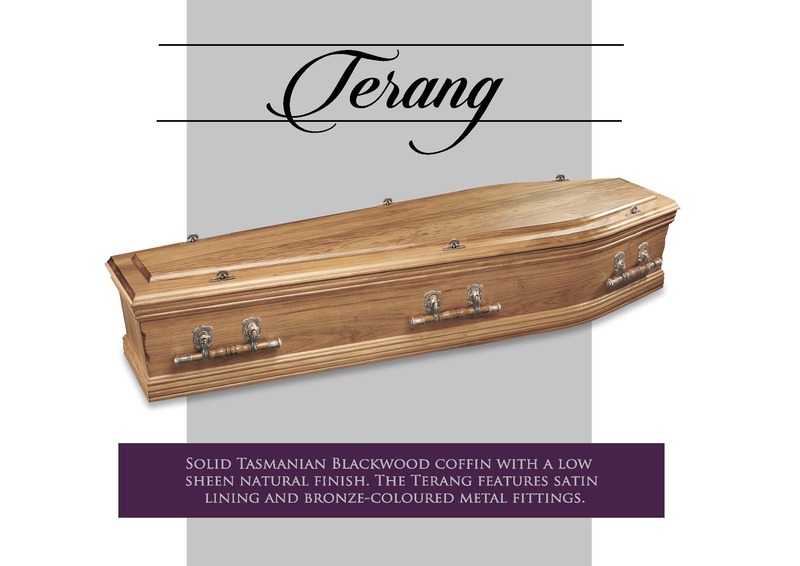 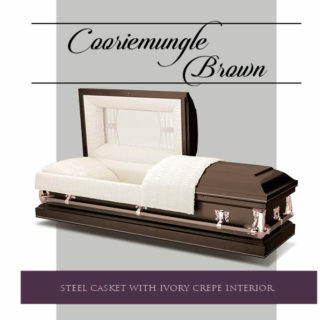 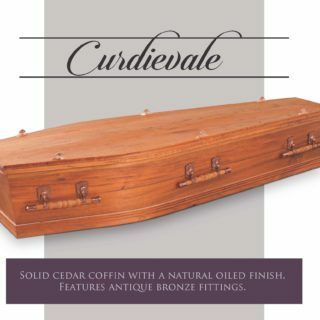 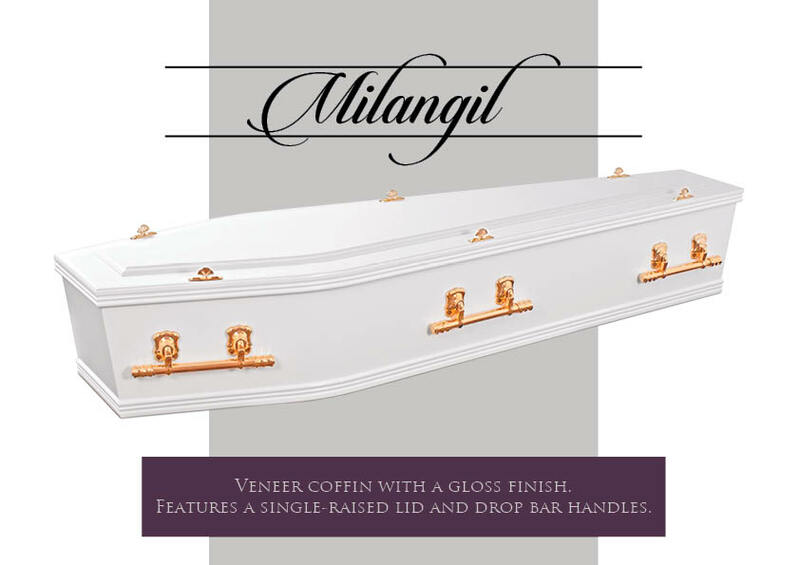 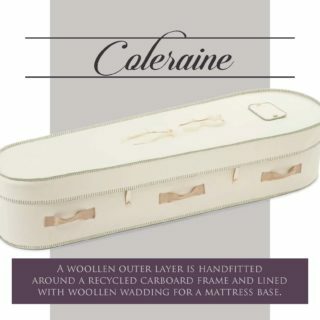 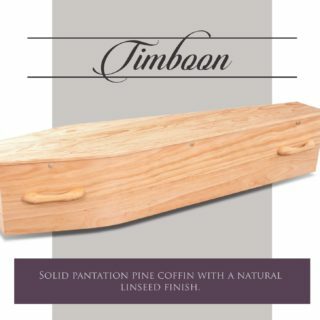 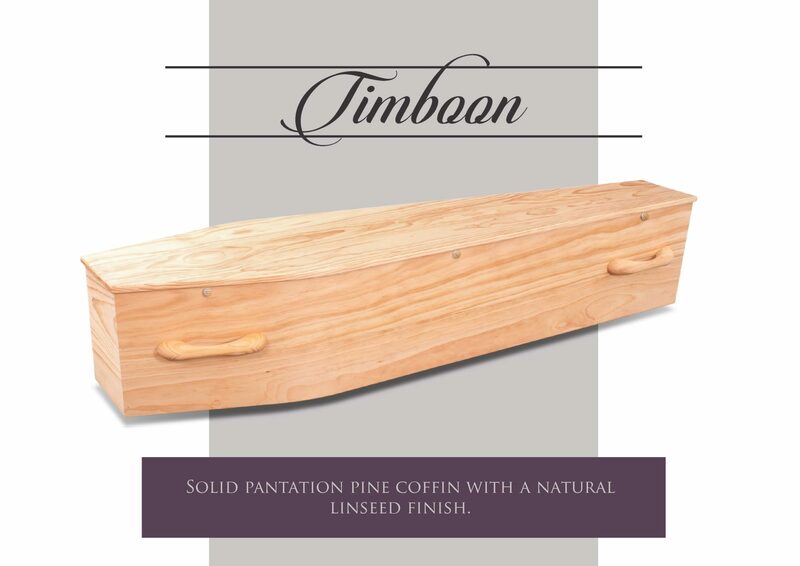 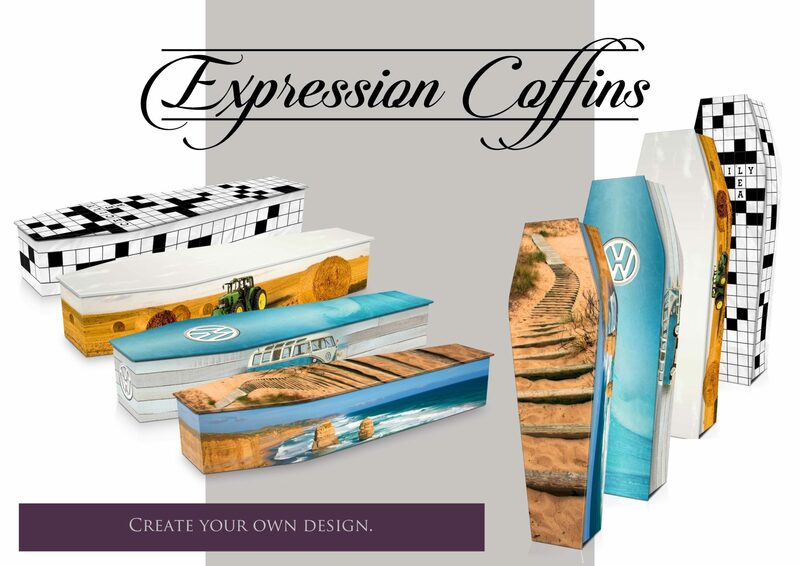 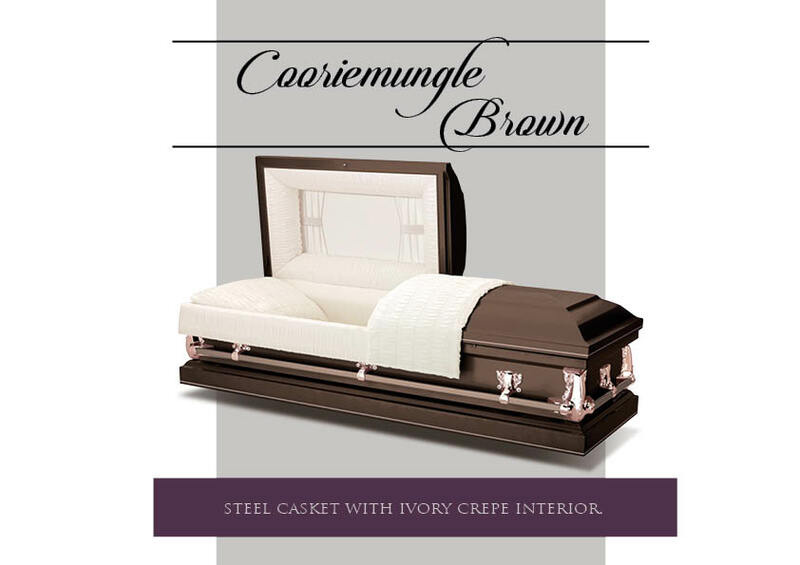 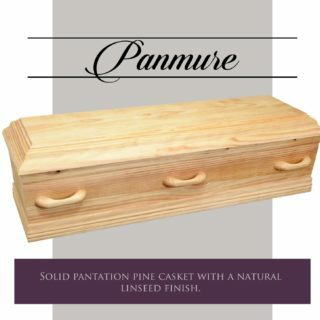 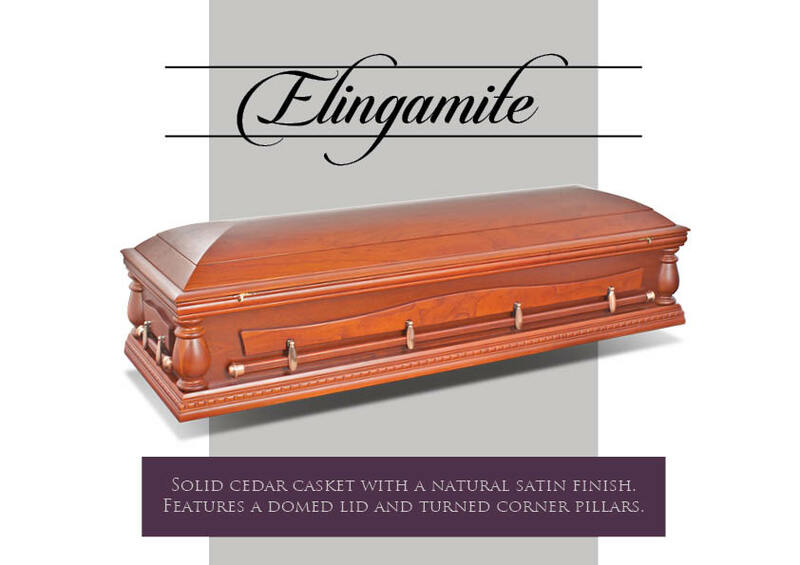 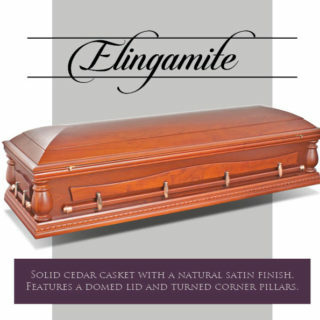 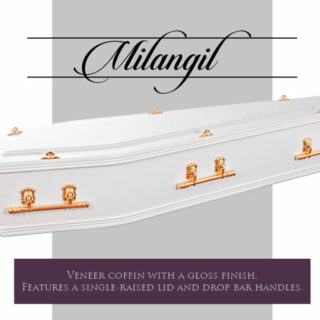 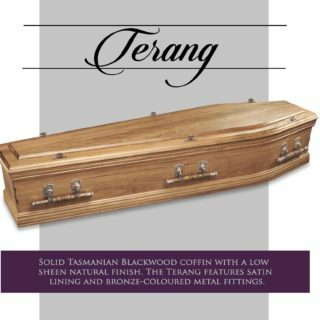 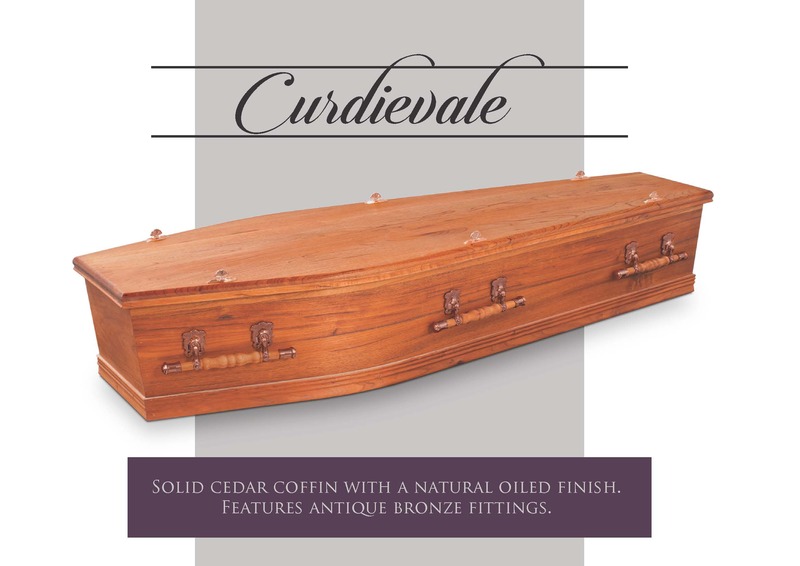 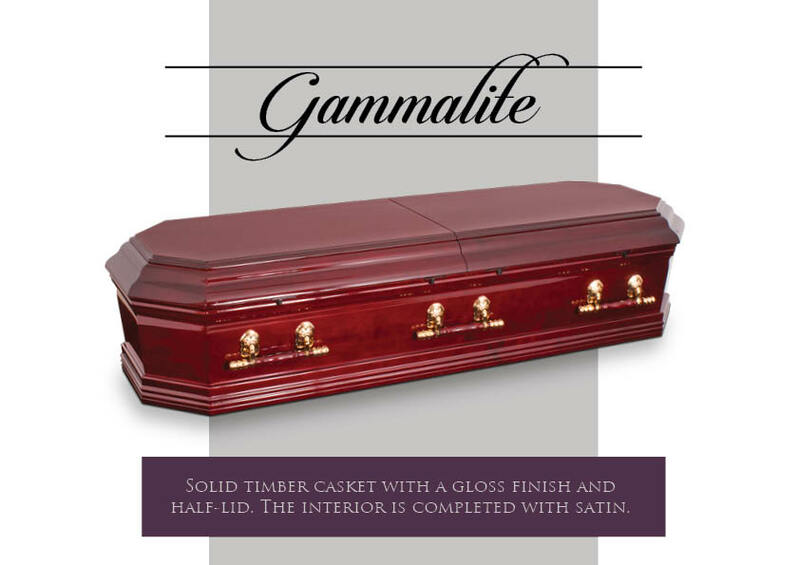 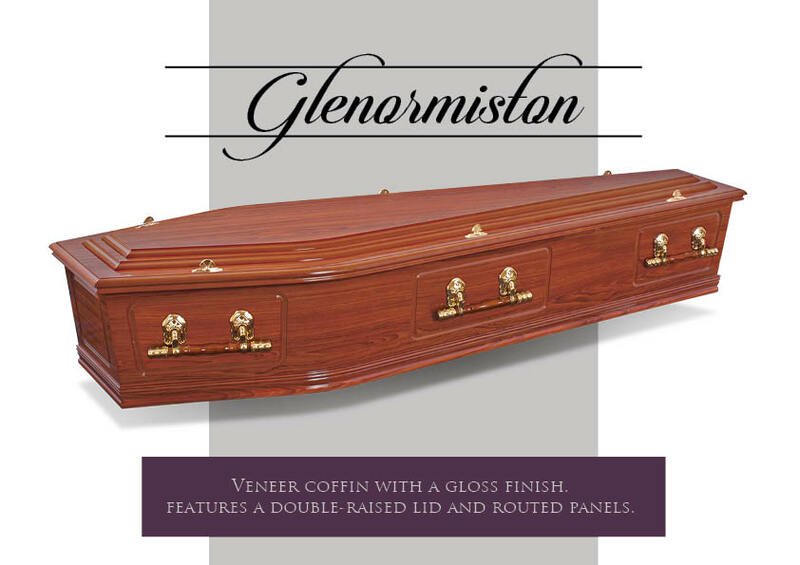 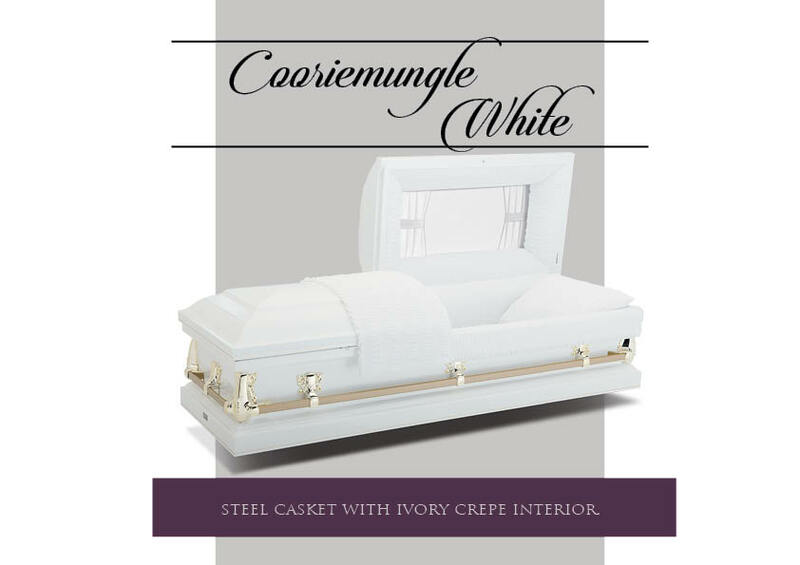 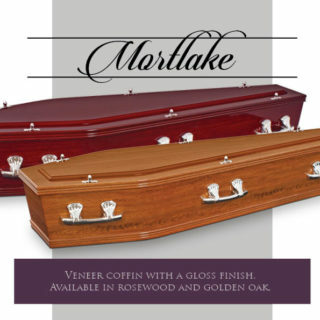 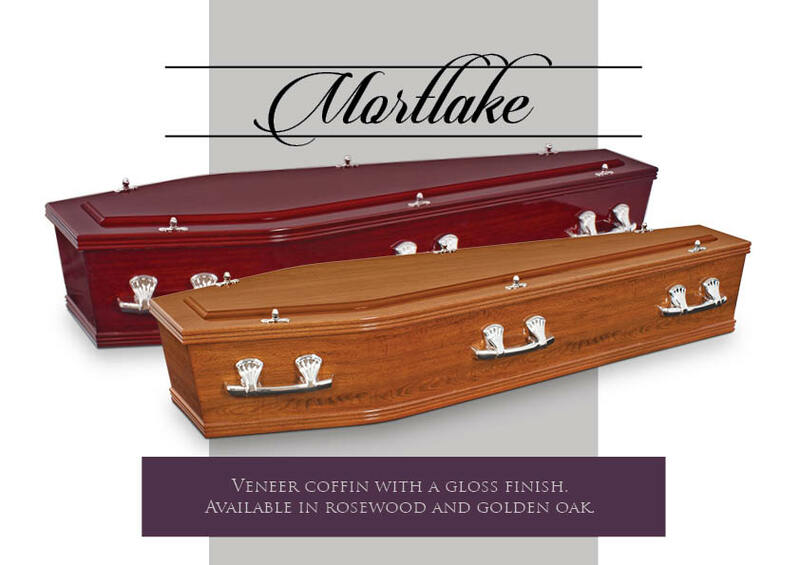 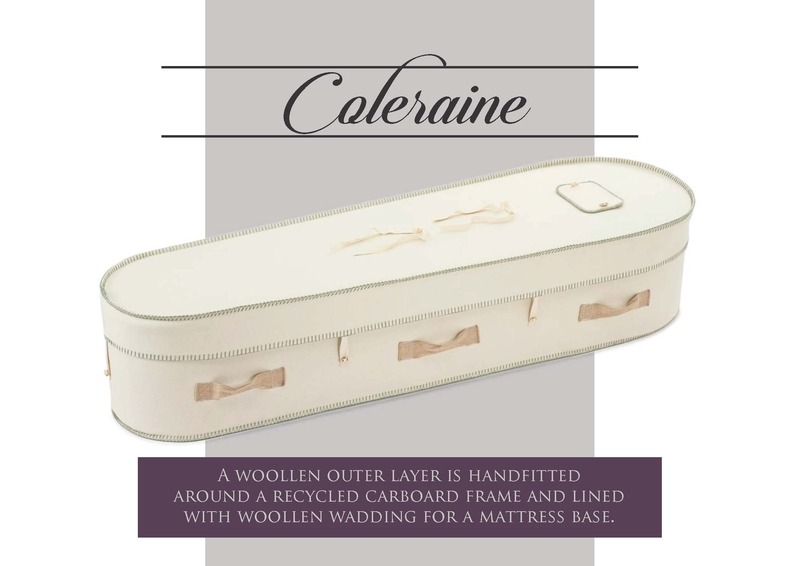 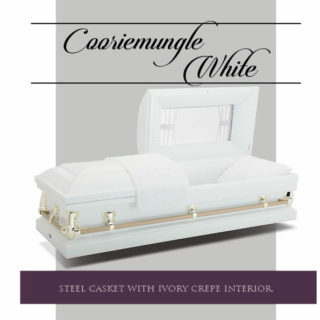 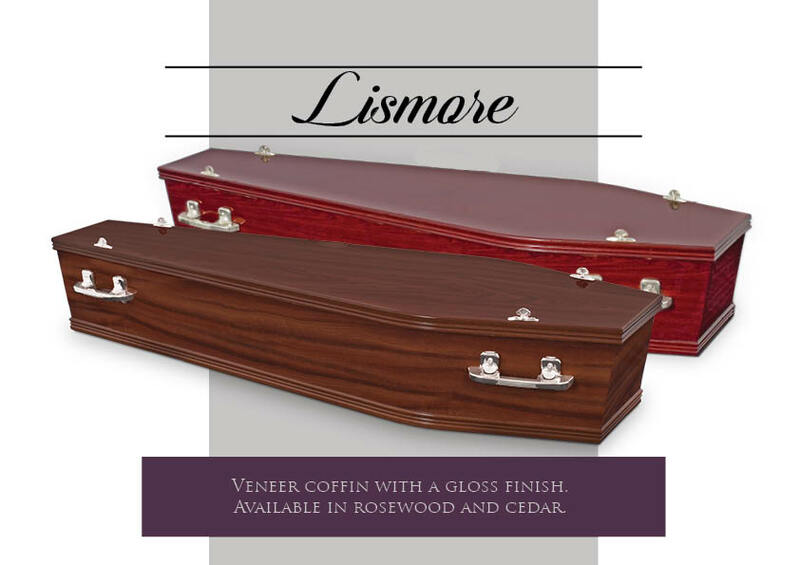 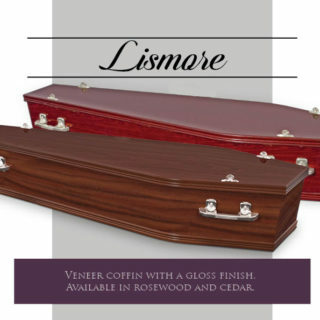 All our coffins are manufactured to the highest standards in Australia, as are all caskets except the Cooriemungle and McKinnon, which come from the Batesville Casket Company in the USA, and the Coleraine, which is manufactured by Hainsworth in the UK. 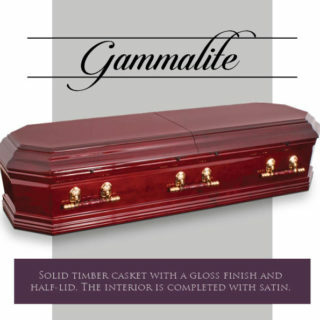 Please take a look at our gallery below for more information about the caskets and coffins available. 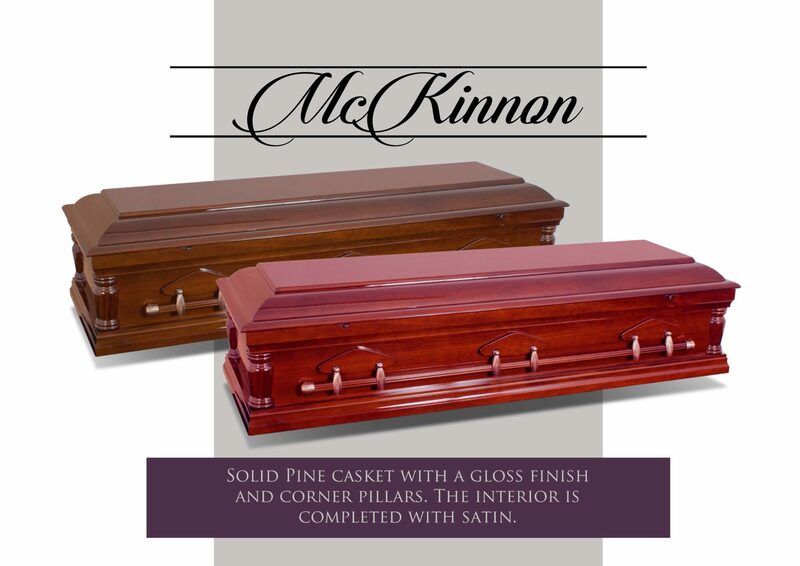 Please contact Macqueen’s Funerals and one of our friendly funeral directors can help you make the right choice.